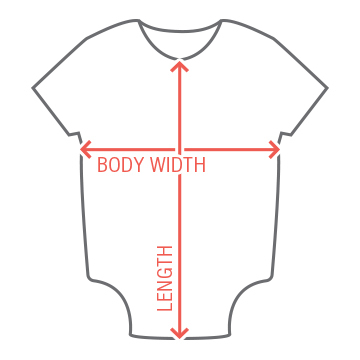 Make sure you already your baby's very own onesie ready on hand when you're about to leave the hospital officially as mommy and daddy. 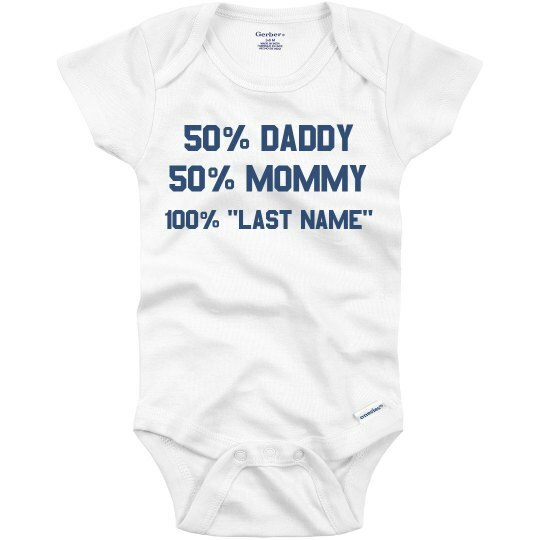 Create this fun custom onesie as you celebrate an epic first for finally welcoming your bundle in joy who is 50% mom and 50% dad in to your home that is full of 100% love. Custom Text: 50% DADDY | 50% MOMMY | 100% "LAST NAME"